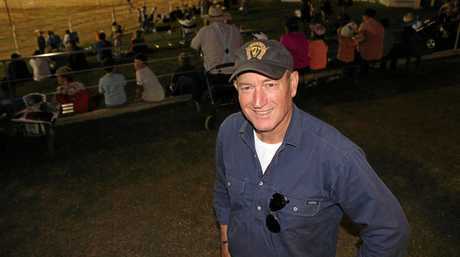 IN A a surprise appearance at the Warwick Show one week after he punched a 17-year-old boy who attacked him with an egg, soon-to-be censured Queensland senator Fraser Anning said he "couldn't care less" about his place in politics. In an exclusive interview with the Warwick Daily News, the ultra-conservative politician claimed Australian parliament was "full of traitors". "If I wasn't there it's not going to bother me too much," he said. "But I will leave it to the Australian people to make the decision on who they put into the senate or into the Lower House." 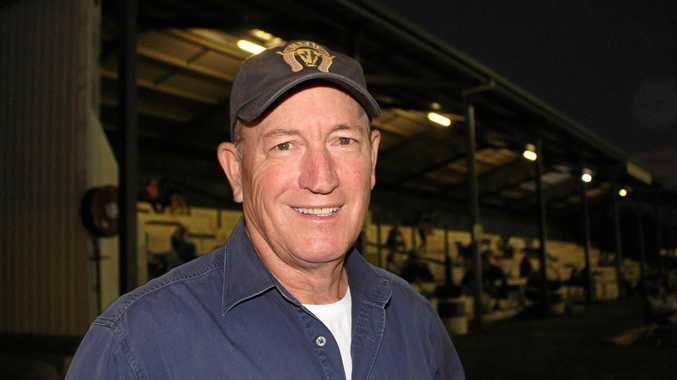 Mr Anning continued to campaign ahead of the federal election, but his chance of retaining a seat in parliament could be slim after a week of intense criticism. Lambasted over anti-Islamic comments made in relation to the Christchurch terrorist attack, the senator will face censure in a rare bipartisan motion when Parliament returns. 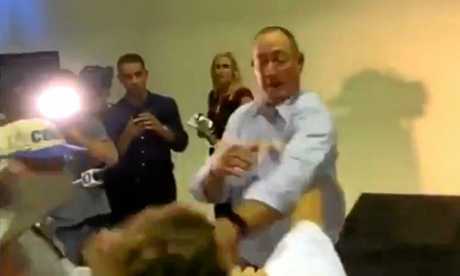 He was also criticised for hitting a teenage boy who egged him during a press conference last week. Flanked by the Australian Federal Police as he wandered through show pavilions yesterday, Mr Anning had no idea his security detail was the result of a similar egg-related attack that happened in Warwick a century before. 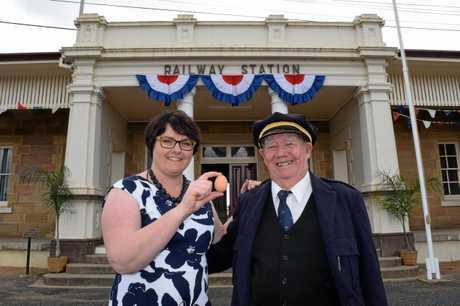 The "Warwick Egg Incident" took place in 1917 when Southern Downs man Pat Brosnan threw an egg at then-Prime Minister Billy Hughes, who was giving a speech about conscription at the Warwick Railway Station. According to legend, the former Prime Minister also lunged at his attacker when Queensland Police officers refused to arrest Mr Brosnan. Upon returning to Canberra, Mr Hughes formed the Australian Federal Police. "That's an interesting one," Mr Anning said. But history wasn't the focus of the senator's business in Warwick, with dry weather occupying the conversation with locals. He said the need to drought-proof Australia was more apparent than ever. "We need to do big infrastructure projects, get people back to work and become the food-bowl of the world," he said. 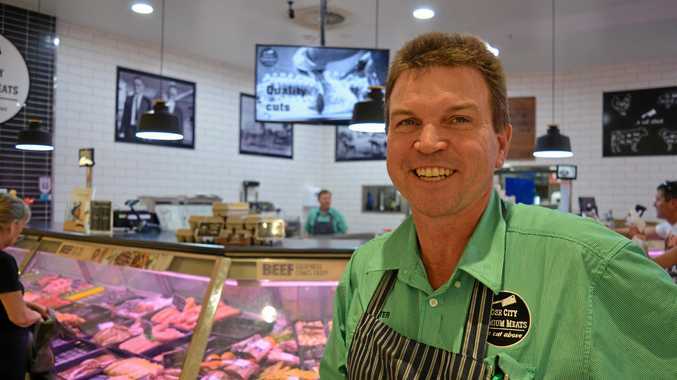 "We have the most water in the world up in North Queensland and we have the driest continent. Anyone in their right mind would have moved that water out to where it should have been and we need to do it now. "At this election if we can get some good, solid cross-benchers, some good conservatives that want to build the country then we may end up with what we need. "But we do have to steer away from the major parties they are going to kill this country." Speaking in an electorate that has been safe National turf since 1943, the senator said the National Party had become "too left wing". "David Littleproud is a nice man. But he needs to get a few bloody good strong right-wing views if he is going to continue to claim to be a National and a conservative," Mr Anning said. "The National Party are being led by the nose and they have all moved way, way too far to the left." The Warwick Daily News contacted Mr Littleproud, who had not provided comment at the time of publication.